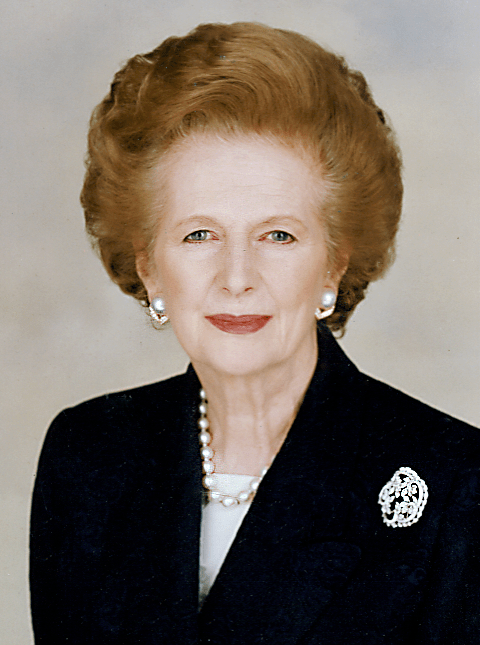 A film about Margaret Thatcher, Iron Lady (http://www.imdb.com/title/tt1007029), has recently been released and what follows is an excerpt from a review I read in today’s Austin American Statesman. And others have expressed similar views. “… You can’t help wondering, why do we have to have this film right now. It is a film much more about ageing and elements of dementia rather about than an amazing prime minister,” David Cameron, current UK Prime Minister recently told BBC Radio 4. What’s the point here? Well I was reminded of the sculpture by Auguste Rodin, Celle Qui Fut La Belle Heaulmiere (She Who Was the Helmet-Maker’s Beautiful Wife). I discussed this art work in It’s Curious back in November. It’s a statue of an old woman and it makes us ponder the wonderful life she has had. I think this film, Iron Lady, makes us consider the whole person too, not just the powerful politician or female role model. So, it is again curious that people find such a vantage point to be distasteful or mean.